With over 24 years of experience, Veronica Nettleton will make your hair beautiful. Cuts and color for women, men and children, up-do’s and make up for weddings and special occasions – she does it all! 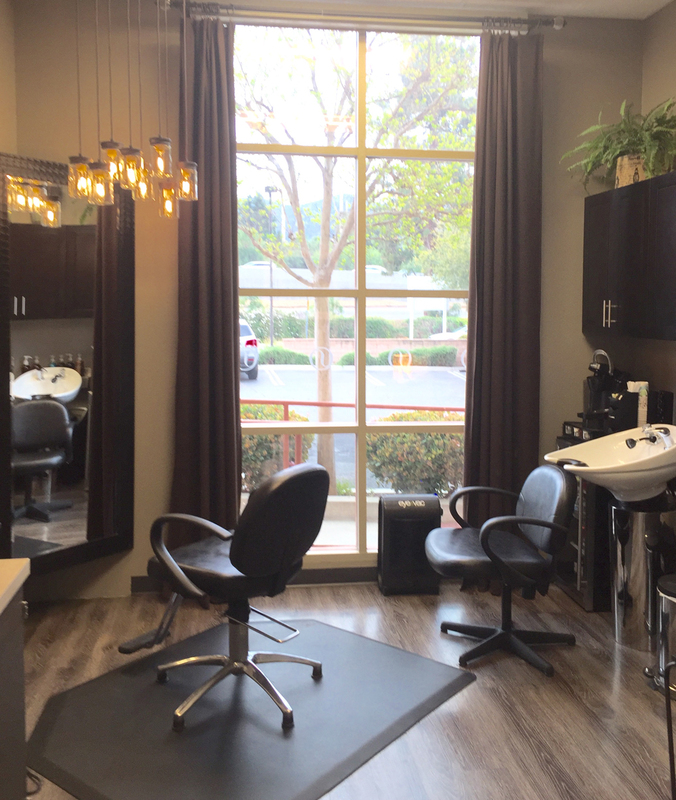 Working as an independent stylist at Salon Rouge in Thousand Oaks, Veronica asks that you call her to schedule your next appointment: (805) 660-0761. Click here to view our May Specials!